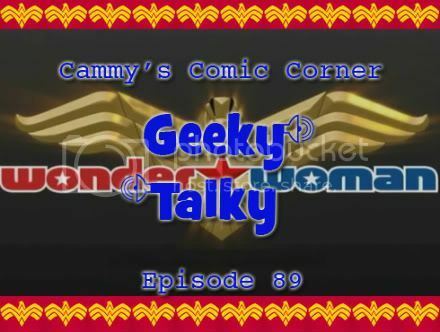 In this episode I’m joined by Art (Television Division) to discuss the dropped Wonder Woman pilot from NBC. We discuss what we liked, what kept it from being a series, and much more. Spoilers!